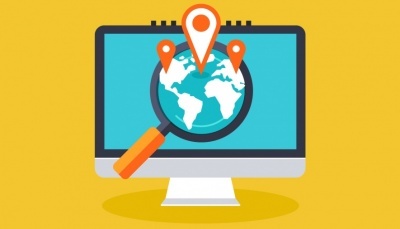 The world of search engine optimisation is constantly evolving, and new innovations are transforming the way SEOs, web designers and marketers have to approach their SEO strategies. Search Engine Optimization (SEO) is the key component in driving traffic to your website and casting a net over potential customers. The nuances of SEO are ever changing and managing this part of one’s business can quickly become a full-time job. 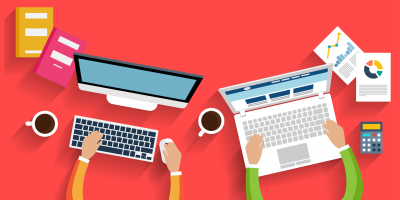 While SEO has changed greatly over the last few years and new algorithms and updates have come and gone, one thing remains a constant, and that’s the importance of link building. 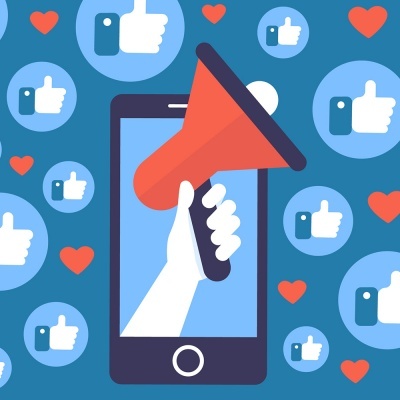 Over the last few years, social media has started having an increasing influence on search engine rankings and how marketers are approaching SEO. 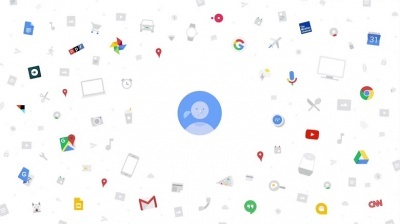 Most of these changes have to do with a shift in Google’s philosophy towards a better user experience and a more democratised search engine. Link building will continue to play an integral role in SEO in 2018. After all, links are one of the top three most important factors that Google uses to rank pages in its search results. If you’ve already started looking for a reputable SEO agency, you are probably overwhelmed by the sheer number of companies out there. 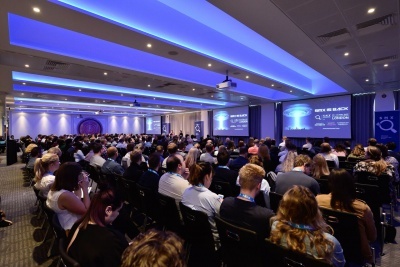 Europe's premier search marketing event, SMX London, returns to etc venues at 155 Bishopsgate on the 22d and 23rd May, 2018, and it's an event that's not to be missed by anyone with an interest in SEO. DOES SEO STILL WORK IN 2018? If you scroll down the SERPs (Search Engine Results Pages) you will see so many posts referring to theories on the death of SEO. Paid traffic refers to any way you pay to bring people to your website. 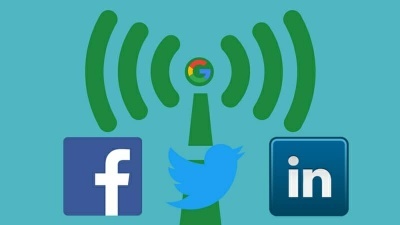 This can include social media advertisements and pay per click ads. BLACK HAT SEO: HOW RISKY IS IT REALLY? 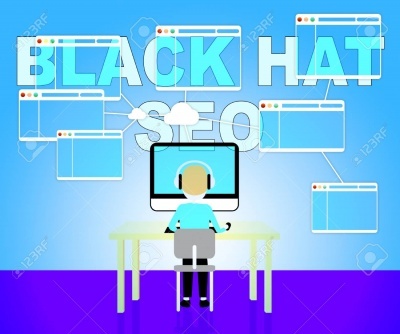 Black hat SEO refers to strategies to boost a site’s search engine rankings that are unethical or that go against the search engine’s terms of service. 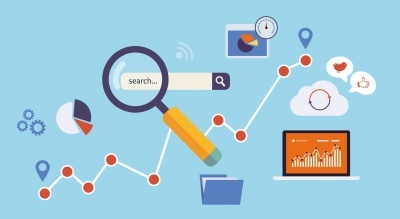 Search engine optimization remains as important today as it was when it was first introduced. 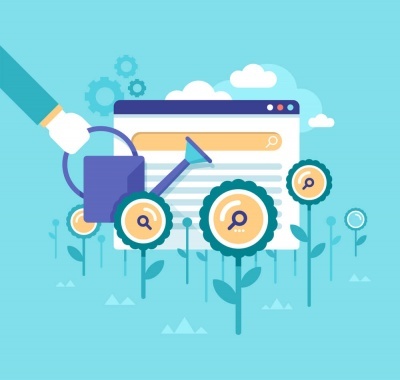 The sheer volume of content on the internet and competition for keywords means you need to focus on a narrow set of ideal search terms and phrases if you want to succeed. 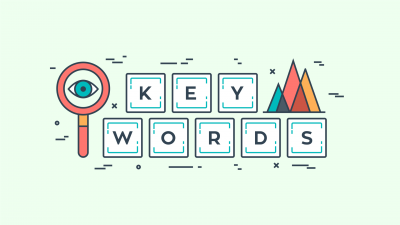 Here are a few tips on how to identify the best keywords for your next SEO campaign. 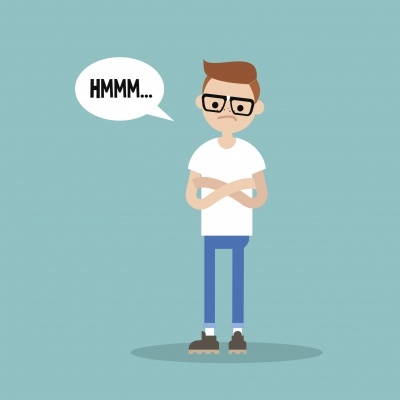 WHAT IS SEO AND WHAT IS IT NOT? 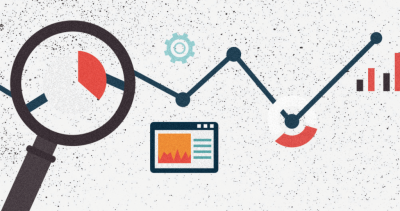 There’s a lot of confusion about search engine optimisation, SEO. The category has become blurred with the rise of new methods like social media outreach and other disciplines. When most people think about SEO, they usually think about things like social signals, high quality backlinks, good content, etc. But many are completely unaware of negative SEO. What is negative SEO you ask? 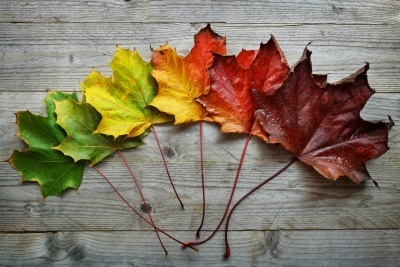 IS SEASONAL SEO WORTH IT? SHOULD YOU START GEARING UP FOR THE HOLIDAY SEASON? While the holidays may only be three months away for most people, for many marketers, the holidays have already started and some may have considered optimising their SEO for the season. But how important is seasonal SEO exactly?